Over the next year the Royal Court Theatre are collaborating with The National Trust and local residents in Waltham Forest on Listen Local, a new project commissioned as part of the Mayor’s London Borough of Culture 2019 with support from the Airbnb Community Tourism Programme. Listen Local launches with See the Real, a film competition which invites Waltham Forest residents to make a 100 second film of somewhere that is special to them. All they’ll need is a smart phone with a camera and an idea. It could be inside or outside, private or public e.g. outside a Chicken shop, beside a tree or in your granny’s bathroom. The story for the location could be true or made up e.g. a first kiss, scoring in the Champions League final or tackling an escaped alligator. 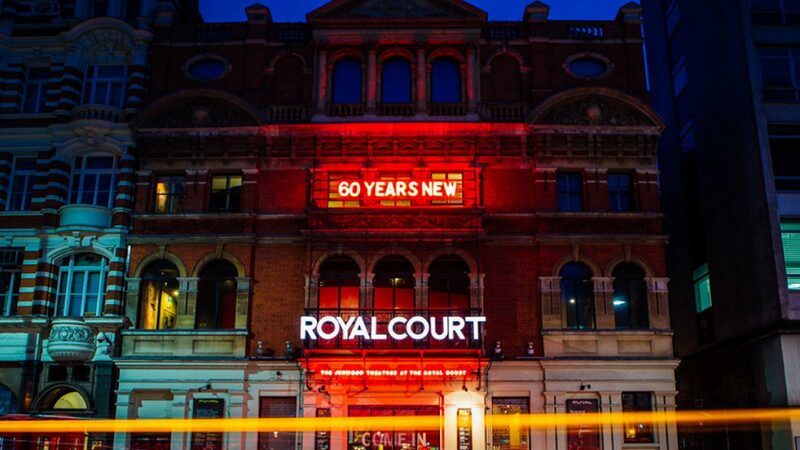 All 100 second films must be submitted to the Royal Court by 10 March 2019. There will be prizes for the top three films including a cash prize of £250. A selection of the films will be shared on the Royal Court website and screened in the borough. More details to be announced. Films can be submitted here. Throughout 2019, Listen Local will focus on listening, creating and celebrating. Listening – to learn about the people, communities and spaces that make Waltham Forest special. Creating – bringing together groups of Waltham Forest residents and established artists to explore and create. Celebrating – over two weekends in the autumn, new work made by and with local residents will be performed throughout the borough, in indoor and outdoor spaces as part of a cultural trail. The whole community are invited to be part of this free experience, walking the trail or travelling on a 1930s National Trust bus to each destination. Further details to be announced. Airbnb is supporting the London Borough of Culture with funding to promote healthy tourism.